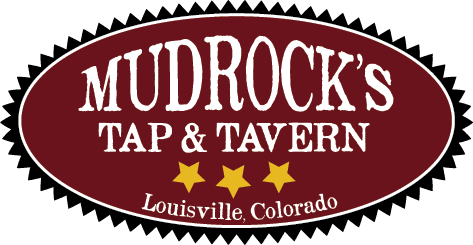 Mudrock’s Tap and Tavern will be hosting the 3rd Annual Not Too Fancy Fest on Saturday, May 12, from 3pm-7pm. 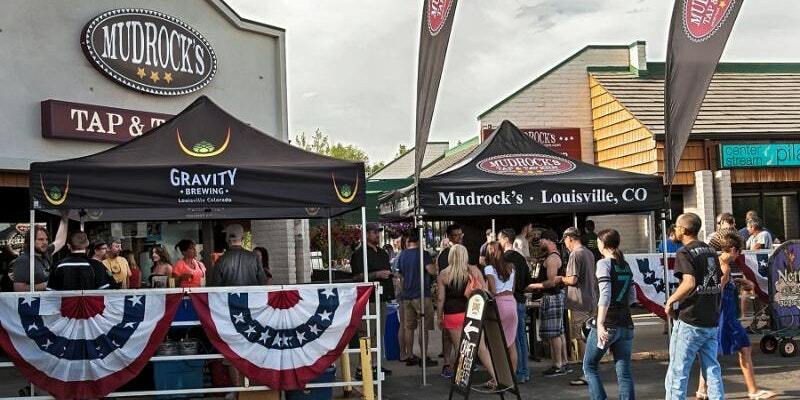 We will feature a lineup of Colorado Craft Beers and Ciders for guests to sample. Again this year, we will be roasting a whole pig for everyone to enjoy. And we are pleased to have live music from local favorite, Flash Mountain Flood. This year we are excited to partner with, and donate all NTFF proceeds to, the Boulder Valley Humane Society.